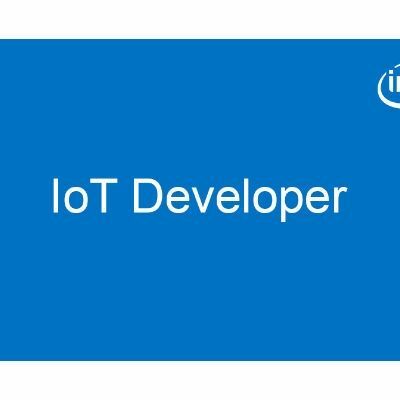 This range finder scanner application is part of a series of how-to Intel® Internet of Things (IoT) code sample exercises using the Intel® IoT Developer Kit, Intel® Edison development platform, cloud platforms, APIs, and other technologies. Run this code sample in Intel® System Studio IoT Edition. Intel® System Studio IoT Edition lets you create and test applications on Intel®-based IoT platforms. Set up a web application server to view range finder data using a web page served directly from the Intel® Edison board.